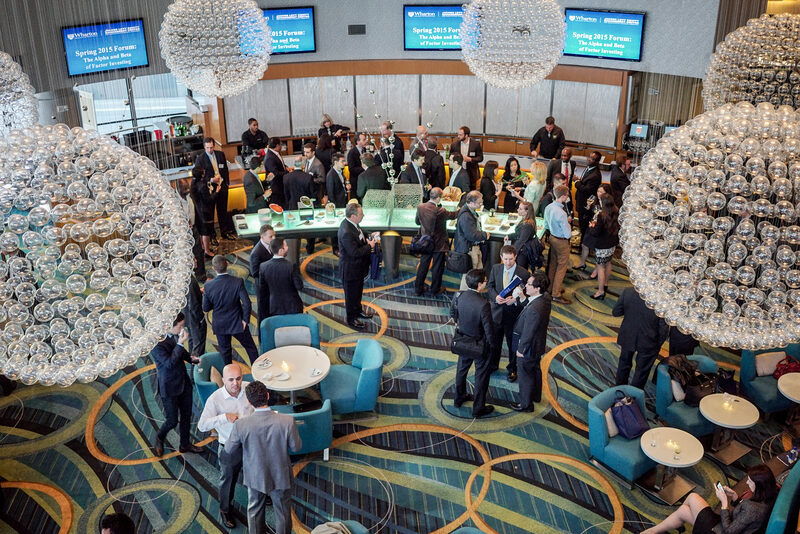 More than 300 academics, industry practitioners and students attended the Jacobs Levy Center Spring Forum on May 1, 2015 at the New York Marriott Marquis. The event focused on factor-based investing including Smart Beta. Academic Director Christopher Geczy and benefactors Bruce Jacobs and Kenneth Levy opened the day with welcome remarks and a recognition of the 2014 winners of the Jacobs Levy Center Research Paper Prizes. The program included paper presentations by Bryan Kelly, Campbell Harvey, Clifford Asness and Vineer Bhansali, and two panel discussions featuring a mix of academics and practitioners. The event closed with remarks from Christopher Geczy and a cocktail reception in the Broadway Lounge overlooking Times Square.